We are partnering with Gigi's Cupcakes in Opelika to raise funds for our 28 partner agencies and programs in Lee County. 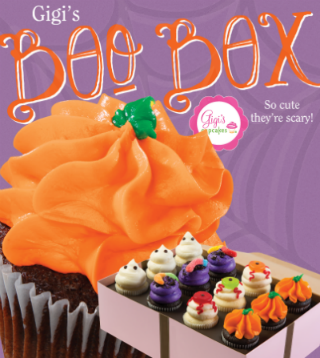 Order your Boo Boxes today for $15. For each mini dozen you purchase, $5 will be donated to United Way. 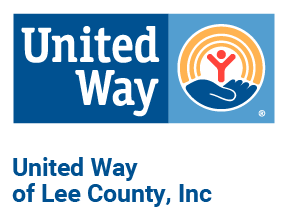 Please make checks payable to United Way of Lee County. It's a perfect addition to your Halloween parties and gatherings, or treat yourself to a sweet treat. Click on the order form below. All orders are due by October 22nd. Please email your form to Whitney@unitedwaylee.com.